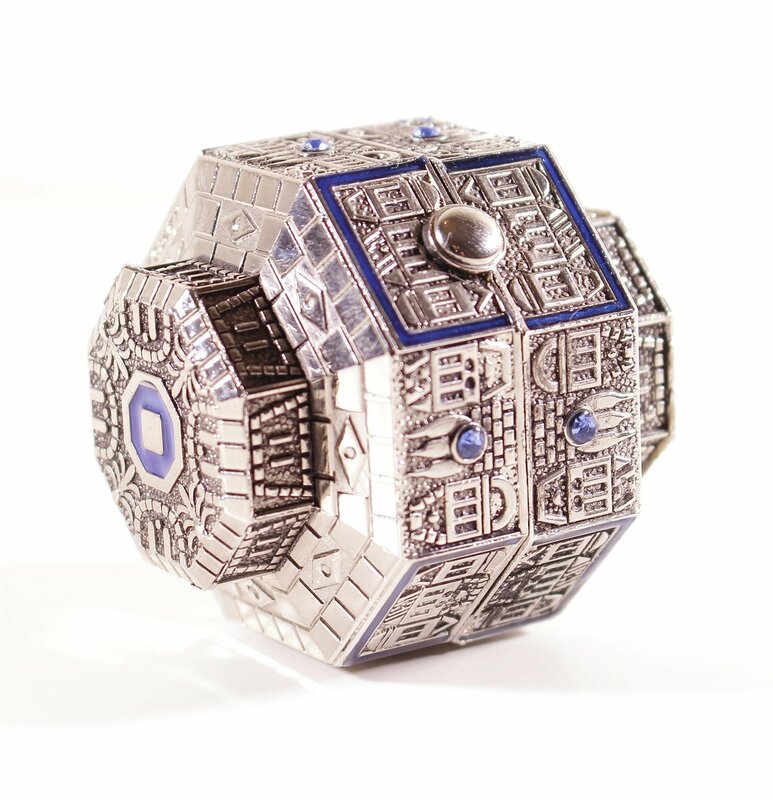 Nickel Travel Shabbat candlesticks, Octagon with Blue Enamel 6cm – Candlesticks for Shabbat candles, carefully designed – Shabbat candles, one of the favorite mitzvot of every Jewish woman. Designed by Art Judaica. The product is highly recommended. Light up your home during the Shabbat with Jewish candlesticks. The Travel Size Shabbat Candlesticks could be your excellent choice to celebrate the Shabbat and other Jewish holidays. 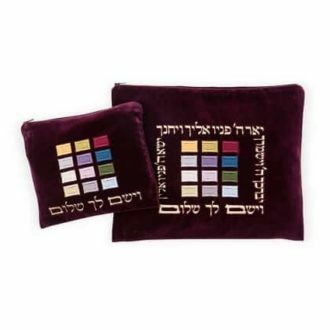 We recommend you the Travel Size Shabbat Candlesticks – the perfect travel size candlesticks for your family. 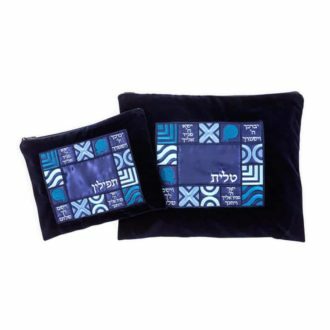 The product is designed by Art Judaica and would provide you satisfaction as you use it. The octagon-shaped candlesticks are quality made and durable so that you would love it. The design is beautiful and reflects a joyous feeling. The candlesticks octagon shape make it attractive looking, and women would like to buy it. The candlesticks decorations are impressive and unique Jewish families would the decoration beautiful and amazing. You can give this product as a beautiful gift to your family friend. Due to the candlestick’s remarkable style, we recommend it to Jewish families. We assure you that you would like the quality and design of the candlesticks. Also, the 6cm blue enamel candlesticks are also excellent decorations for your home. It adds beauty to your home and allows celebrating the Shabbat wi6h joy. Do you want to make an order now? Call us, and we’re happy to serve you! We make sure that you’re satisfied with the candlesticks you’re using. So, order the Travel Size Shabbat Candlesticks now! 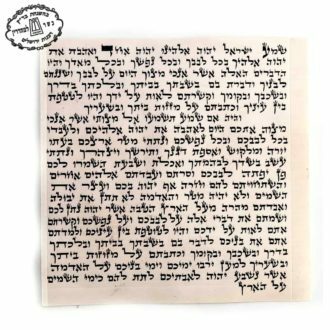 Shipping and Refunds for "Travel Shabbat Candlesticks"